Cardboard Sheet Layer Pads 212 x 190mm. 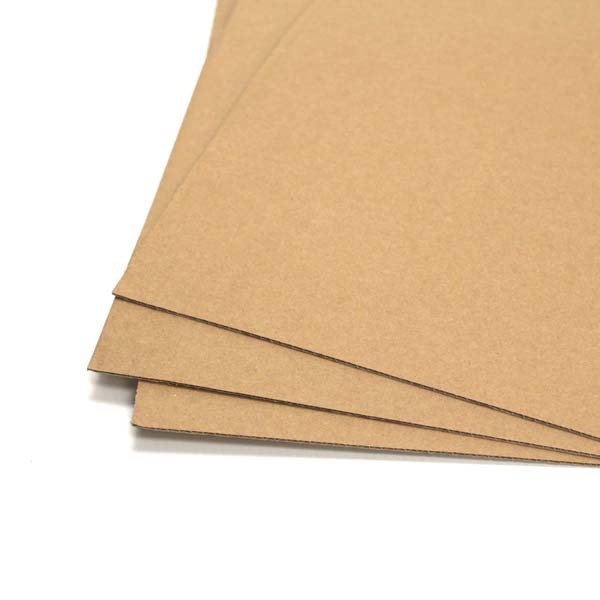 Cardboard Sheet Layer Pads 212 x 190mm. Plain single skin layer pads, ideal for separating layers of product on pallets increasing stability and protection during transit. Our corrugated sheets are available with both single or double walled corrugated. 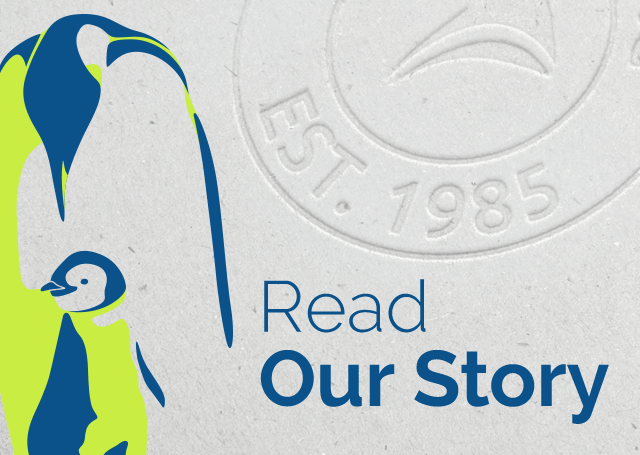 All of our corrugated cardboard layer pads are 100% recyclable and made from renewable sources. 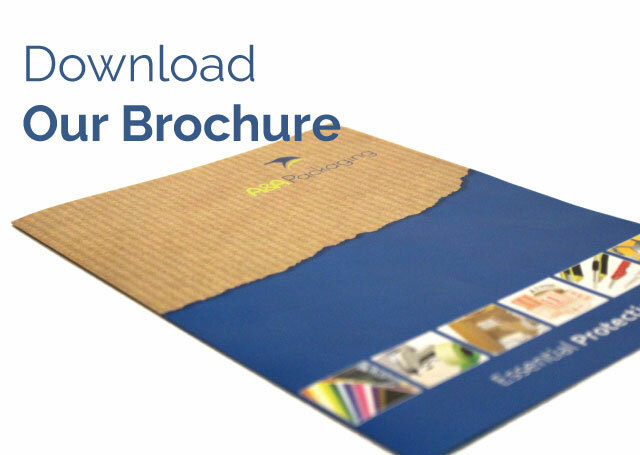 Corrugated cardboard sheets & layer pads are a versatile packaging solution which can be used for postal & boxed packages, or palletised shipments. Layer corrugated cardboard sheets between stacked packages or palletised loads to ensure an even weight distribution and surface protection. We can also supply Anti-Slip layer pads and sheets upon request. Cardboard Sheet Layer Euro Pallet Pads 760 x 1160mm. Cardboard Sheet Layer Euro Pallet Pads. Plain single skin layer pads, ideal for separating layers of product on pallets increasing stability and protection during transit. Our corrugated cardboard sheets are available with both single or double walled corrugated. Cardboard Sheet Layer Full Pallet Pads 950 x 1150mm. Cardboard Sheet Layer Full Pallet Pads. Plain single skin layer pads, ideal for separating layers of product on pallets increasing stability and protection during transit.